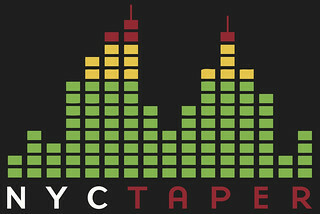 Thanks for the shout out NYCTaper. As always, good times hanging at the board with you and acid jack. gotta tell ya…. I’ve seen Yo La Tengo a couple of times at festivals, including, the Solid Sound Festival this year that y’all posted here…. but, it was listening to the recordings from the December run that has convinced me that I need to make the trip up next year for a couple of those shows, sounds like a great vibe accurately captured, a really fine set of recordings I’ve already listened to multiple times…..